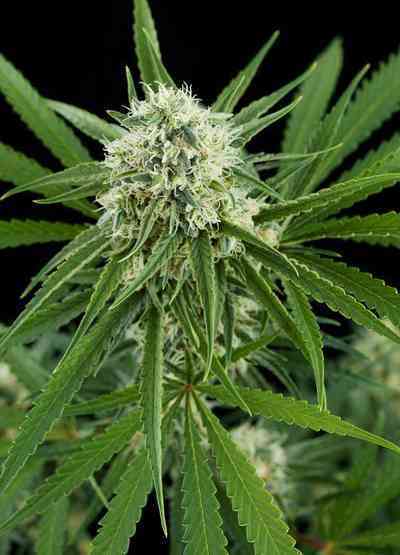 AK 420 Auto offers the home grower an ideal combination of quality and quantity. 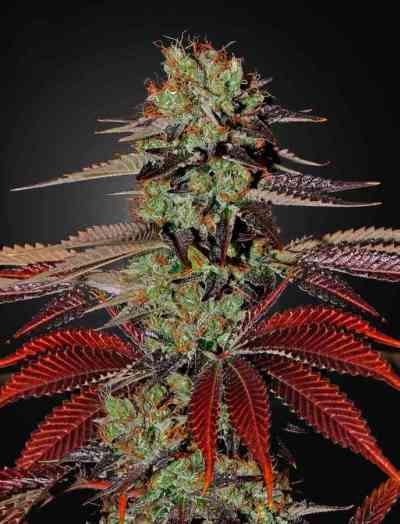 The prize winning genetics originally come from AK47 and deliver proven consistency with THC levels of 22%+ as well as unusually heavy harvests. Its one of the easier autos to grow, in indoors she takes 20 or 24 hours of daily light and takes about 11 weeks from seed to harvest. 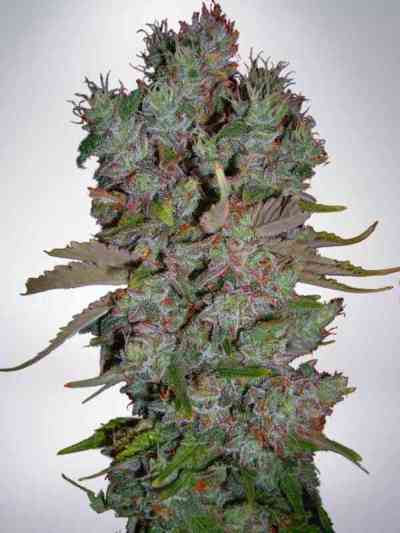 This variety produces dense buds with a fruity/fuel aroma and hint of citrus, its a refreshing and stimulating variety with a blissful high and a long lasting body stone. Very potent and pleasing.